You never know when you’re going to want to listen to good tunes. Maybe you can’t find anything on your car radio. Your phone only holds so much music. Although there are loads of music streaming services out there, you’re not sure which one is best for you. This Amazon Music Unlimited review explains why the service is a strong contender for your listening needs. It has tons of features, and plays on many devices, and offers an Amazon Music Unlimited 30-Day Free Trial . What is Amazon Music Unlimited? It’s a paid streaming music service that works with Amazon’s smart speakers, Android and iOS devices, PC or Mac computers and laptops, and FireTV. Amazon unlimited music is never interrupted by ads, and you can download any of the ten million songs to listen offline. Amazon Music Unlimited is for everyone. You don’t have to be a Prime member to take advantage of the service. Because it can be used on any device, it’s versatile. According to Wired, Amazon is targeting in-home users without excluding traditional desktop and mobile users. You can use voice-activated commands to ask Alexa to play only Police songs and leave out Sting’s solo career, for example. Alexa can find songs using a few lyrics or play music based on a certain theme. Ask Alexa what song is playing to get more information. You don’t have to get off the couch or look at a screen to get instant information about the music that you’re listening to. Like many streaming music services, Amazon recommends songs and artists that you might like. If you don’t use a screen-based interface, you won’t see this option. If you do access the service via a smartphone, computer or tablet, you probably won’t find this feature overpowering. You can use an Android or iOS smartphone or Fire tablet to download music so that you can listen to it offline without affecting data usage on a mobile device. This feature is not available for any other device. The music that you download can’t be transferred or stored elsewhere. Artists comment on selected tracks, which allows music lovers to get more information about their favorites. The main difference between Prime Music and Unlimited is that Prime only has about 2 million songs. According to Amazon, Unlimited gives you access to tens of millions of songs. Although it’s tough to pull specifics from the company, we have found reports saying that the service has between 30 and 40 million tunes. If you’re already a Prime member, deciding between Amazon Prime Music vs Unlimited might be tough. Prime Music is free with your membership. However, the huge library of songs in Unlimited might influence your choice to upgrade. Music Unlimited offers more voice commands. When you use Prime with Echo, you can’t select a type of music based on a certain mood or emotion. However, you can do so with Unlimited. How are the two services similar? Both offer unlimited skips and the ability to download music to the Amazon Music app. 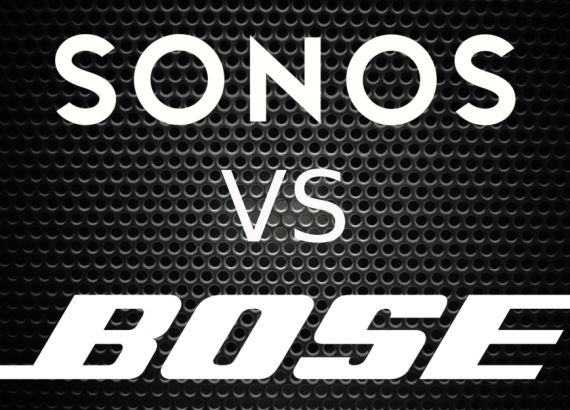 The two products have a radio feature, but Prime has fewer playlists and stations. You can create and save custom playlists using either service. If you’ve created a Prime playlist in the past, it will transfer to your Music Unlimited account. The Amazon Prime Music subscription service was launched in June 2012. It is a facet of Prime membership and parallels Amazon’s Prime Video service. If you’re already a Prime member, you don’t need to do anything extra to access Prime Music. It’s free for those who pay the $99 yearly membership. Prime subscribers must shell out some cash on top of the yearly membership for one of the three Amazon Music Unlimited plans. However, you can join Amazon Music Unlimited even if you don’t pay for Prime. Also, the Music Unlimited plans are discounted for people who have Amazon Prime. Amazon Music Unlimited for Echo costs $3.99 a month. 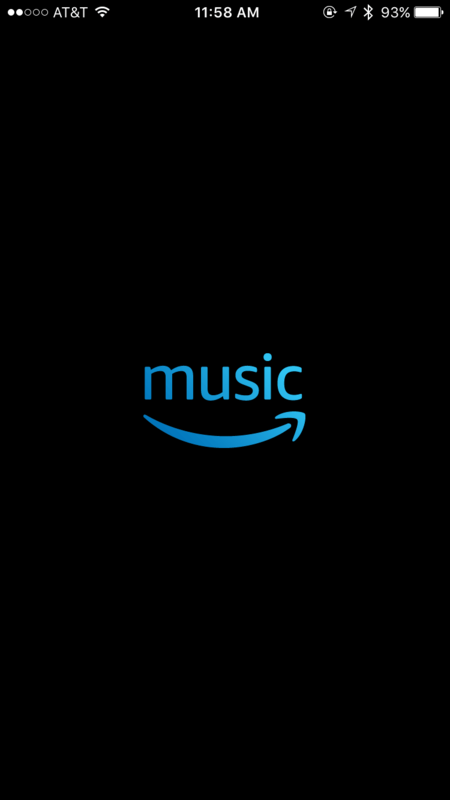 The Amazon Music Unlimited Individual plan costs $7.99 a month or $79 a year for Prime members. People who don’t pay for Prime only have the option of paying $9.99 a month for the individual Unlimited plan. The Amazon Music Unlimited Family Plan costs $14.99 a month whether or not you’re a Prime member. There’s no discount on the monthly fee for those who have Prime. However, Prime members can choose to pay a flat fee of $149 for the year. Prime offers 2 million songs compared to 40 million on Unlimited. Prime, Unlimited Individual and Unlimited Family plans support all devices. Unlimited Echo plan must be purchased individually for each Echo product and can’t be played on any other device. Unlimited Echo plan doesn’t support downloads or offline playback. Up to 6 accounts can be created under the Unlimited Family plan. What sets Amazon Music Unlimited apart from Spotify or Apple Music? The pricing options are competitive, and the Alexa functionality is unique. Many of the features are similar and may come down to personal preference. 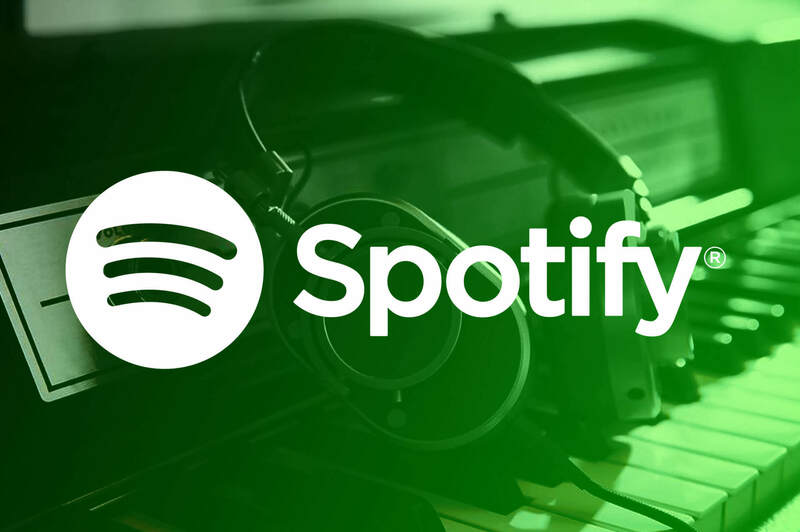 Spotify’s premium streaming service costs $9.99 a month and lets you make playlists from selected music. However, you’re required to shuffle the songs on mobile; you can’t select the specific song that you want to hear. The free version also plays advertisements every few songs. Spotify Premium’s features are more comparable to Amazon Music Unlimited. It offers the ability to shuffle play or select a specific track. It gives you the option to listen online. You also benefit from ad-free listening and unlimited skips. Amazon and Spotify both show lyrics for certain songs. Amazon may have lyrics for more songs than Spotify, but it’s tough to tell. Spotify doesn’t display lyrics on a desktop, but Amazon does. Whereas Amazon has a Side-by-Side artist commentary feature, Spotify gives you “behind the lyrics” information about some songs. One of the biggest differences between the services is that Spotify has a social facet and Amazon doesn’t. You can follow other users and get access to their playlists on Spotify. Apple Music is a strong competitor with Amazon Music Unlimited. It’s easy to use, has well-curated music, plenty of features and a huge catalog. With a $9.99 subscription, you get access to more than 30 million tracks, the Beats1 Radio station, and many exclusive songs. One of the standout features is the music videos. You can also ask Siri to manage your tunes. Ask the personal assistant to search for music or play more songs like the one that’s on. Like the other services, you can view lyrics in real time. Apple Music doesn’t have a social feature, but you can easily share songs through iMessage. Signing up for Amazon Music Unlimited requires little commitment. You can try the service for free through the Amazon Music Unlimited 30-Day Free Trial . You don’t have to be a Prime member to sign up for the free trial. If you’re on the Amazon website, navigate to Get Amazon Music Unlimited. Choose a plan, and select Start a Free Trial or Listen Now. You’ll enter your payment and billing information. Then, review the subscription selections and click Confirm. If you’re registering for the family plan, you can enter five email addresses to invite your family members to join. You’ll need to navigate to the Amazon website to sign up using an iOS mobile device. However, you can sign up using the app on an Android device, computer or Amazon Fire device. Whether you click on Start a Free Trial, Join Now or Go Unlimited, you’ll be able to pay through 1-Click payment. However, you can change your payment options in the settings area. If you change your mind, you can always alter your selection before the trial is over. If your trial ends without renewing, you can sign up again for Amazon Music Unlimited at any time. You won’t have the free trial option again, and you’ll be entered directly into the subscription service. Amazon Music Unlimited seems like it was designed for use with an Echo device. Use voice commands toaccess the same library of songs that’s available through other devices. Amazon has discounted the service for use with Echo. However, if you have more than one device, you’ll need to purchase a subscription for each one. You can still use the Individual or Family plan with an Echo device if you want the option to access music through a tablet, smartphone or computer. If you have an Echo Show, you can view lyrics on the device. You can use Spotify Premium with Echo speakers too. If you have Spotify set up as your default music service, you don’t have to specify that you want these songs to play on Spotify. Otherwise, you’ll need to add “on Spotify” to the end of your commands. You can do a lot more with Amazon Music Unlimited for Echo than you can with Spotify. Of course, that makes sense because the speaker is proprietary to Amazon. Most users say that Amazon Music Unlimited works just fine. It isn’t all that different from some of the other music streaming services. Therefore, there aren’t many complaints. Digital Music News says that Amazon Music is better than Spotify and Apple Music combined. The reviewer highlights Amazon’s super-clean interface. Amazon Music Unlimited is easy to explore, and there’s plenty of peaceful white space. One of the main complaints about Amazon Music Unlimited is the way that the app synchronizes with your devices. In fact, it doesn’t. If you only use Amazon Music Unlimited for Echo, you won’t notice an issue. 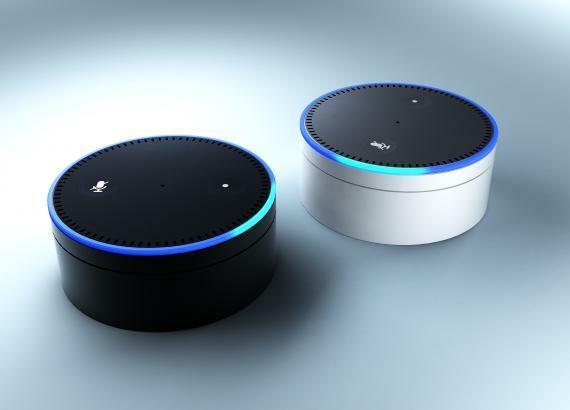 However, if you alternate between the app and an Echo speaker, you may become aware of the disconnect. Another complaint is about the way the trial works for the Echo plan. If you select that option when you sign up for the 30-day free trial, Amazon will automatically bump you up a tier to the individual plan. That means that you’ll get used to playing music on all of your devices. When the trial is over, you’ll only have access via Echo. Here are some additional answers to questions that you may have about Amazon Music Unlimited. Can I stream to two devices at a time with the Individual plan? No; the Individual plan only allows you to stream to one device at a time. You would need to sign up for the Family plan to stream to multiple devices at the same time. Who can have an account on the Family plan? Anyone 13 years of age or older can have a Music Unlimited account. Will you see other family members’ music recommendations if you have a Family plan account? No; the Family plan works like an Individual plan. You will have private access to your music library, recommendations, and playlists. Music within the Family plan is not shared. What devices does the Echo plan work with? The Echo plan lets you listen to music on one Echo, Echo Show, Echo Dot, Echo Look or Amazon Tap. Do you have to use the Echo plan with an Echo device? No; you can sign up for an Individual or Family plan to use Amazon Music Unlimited on any device, including your Echo. Can Amazon Music Unlimited play on an Apple TV? Is Amazon Music Unlimited worth the switch from the streaming service that you already use? We think so. If you’re using a free service, like Spotify or Pandora, you aren’t getting all of the functionality that makes today’s technology really useful. If you’re a Prime Member, you get a discount and can roll the price into your Prime subscription, so it seems like a no-brainer. There’s no risk to try Amazon Music Unlimited with the Amazon Music Unlimited 30-Day Free Trial , so why don’t you try it for yourself and decide?